The Wellness Kitchen – Kitchen Studio of Naples, Inc. Kitchen Studio of Naples, Inc. The Wellness Kitchen is a new trend poised to transform the most popular room in our home into a better reflection of ourselves. Instead of serving as a relic of the past, our kitchens will use advancements in technology and design to foster a healthier lifestyle for our bodies, our minds, and our planet. 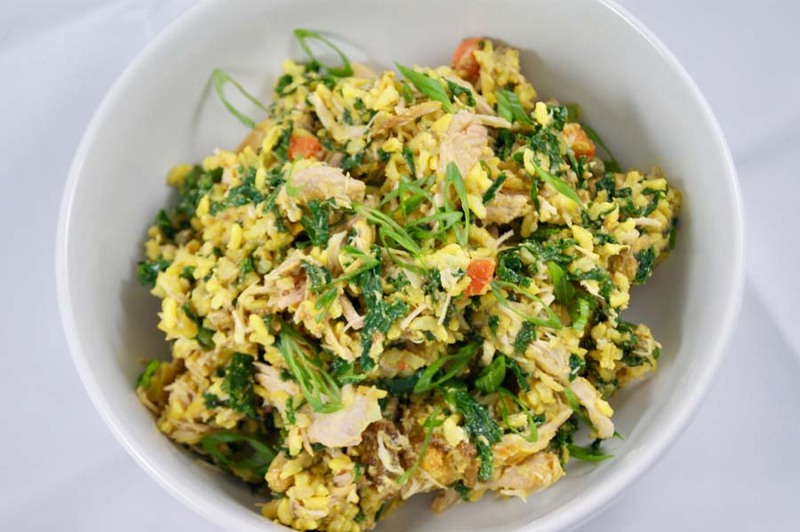 Because just like the food it contains, the Wellness Kitchen doesn’t merely feed – it nourishes. While those pursuing healthy, fulfilling lives have always cared deeply about the source, preparation, and sustainability of their food, only recently have many begun to ask: Why don’t we hold our kitchen to the same standards of wellness as the food we keep within it? In many homes convenience continues to trump health. Kitchen pantries and large storage cabinets have always been designed for storing canned goods and packaged foods than fresh fruits and vegetables. 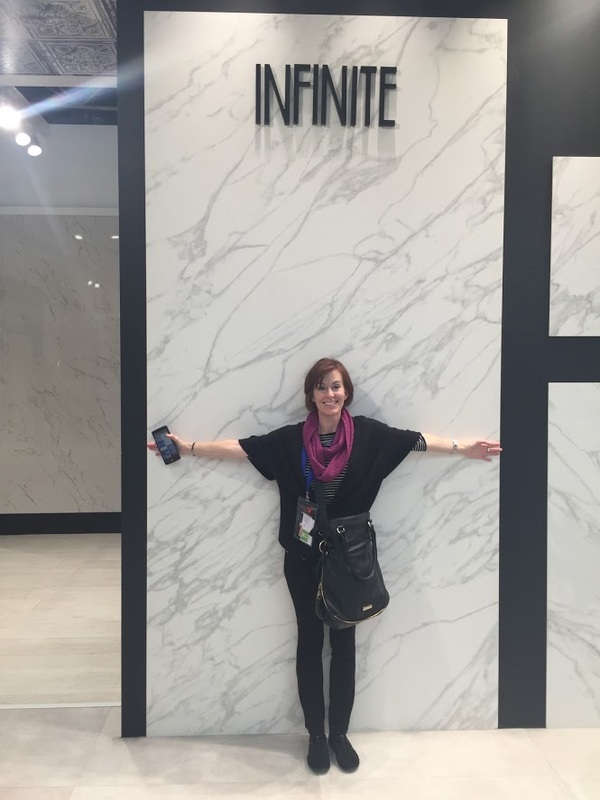 As a lifestyle designer, I think it’s time to start exploring new options for kitchen remodels and how to incorporate wellness kitchen ideals into new build architecturals from the beginning planning stages. I learned about this concept through a report from the Global Wellness Institute on from 2018 Global Wellness Summit. With increases in single households and women working outside the house, there has been a change over the years in how we shop and prepare food. The norm has become going once a week to large grocery store chains or member price clubs to stock up. And, with less time to prepare fresh meals, consumers often fill their shopping carts with prepackaged foods and microwavable meals. Fortunately, there’s been a shift in the mindset of shoppers and they are more cautious about where their food comes from – thank Millennials and their Boomer Parents who can afford the freshest organic food. Now, a new crop of neighborhood meat and seafood purveyors are reaching a new generation of customers, blending old-school techniques with a new-school business model. In fact, local food is on pace to eclipse organic food sales. These aren’t your parents’ big-box grocery stores. They’re closer to the places your grandparents might have shopped — but updated for the modern foodie. Traditional values like top-notch service — shaking patrons’ hands, remembering their names, treating products with the upmost care — are as important as ever. I recognize seeing these shopping changes in my clients. 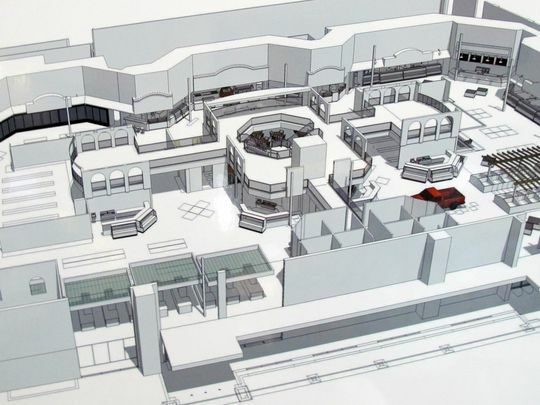 North Naples has anxiously been awaiting the transformation of the old Albertsons supermarket since Oakes Farm, Inc. bought the property almost 4 years ago. People often prefer the small grocery store for the same reasons they prefer the independent coffee shop over Starbucks or the local bookstore over Barnes & Noble – they tend to be a great place to meet your neighbors. Just as our office spaces have changed with mobile technology, open floor plans. 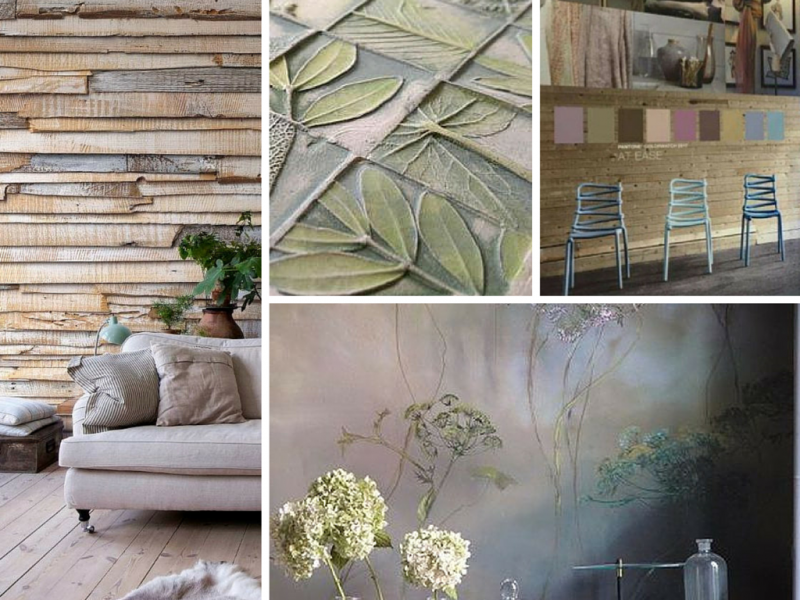 trendy break areas and cafes, sustainable materials and adaptable furniture we’re seeing Millennials—people born between the early 1980s and 2000 – change home design. As more of them become homeowners, we’re seeing the office co-working trend create a profound shift in the traditional home market with co-living concepts. For now, I think these notions are more popular in apartment buildings. So where does that leave the future of kitchens in single family homes? It’s true Millennials are more concerned with efficiency and having a minimal environmental footprint. They also don’t mind sharing space with or being dependent on others. Why own a car when there’s Uber? Or buy a dress for a work gala when there’s Rent the Runway? The same mentality applies here. 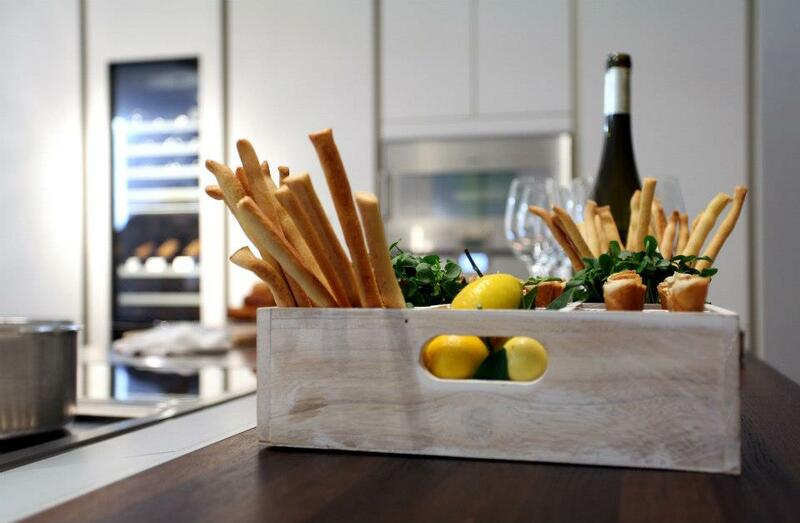 Why pay for a luxury kitchen when it’s less expensive to share? 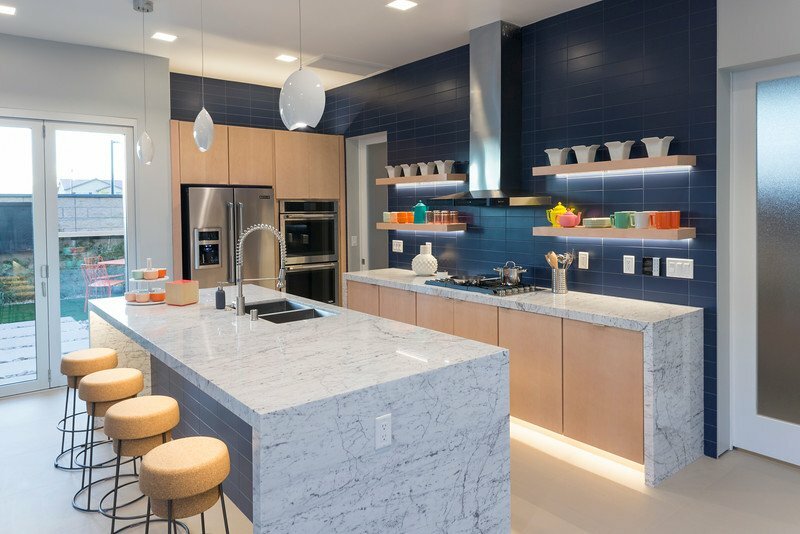 Until construction and zoning laws catch up with this new thinking, Millenials will seek to live small and use the larger kitchens of friends or their Boomer parents. The kitchen of the future will serve as a sanctuary, not a pressure cooker. After a long day at work, no one wants to feel the added pressure of having to prepare a great meal. 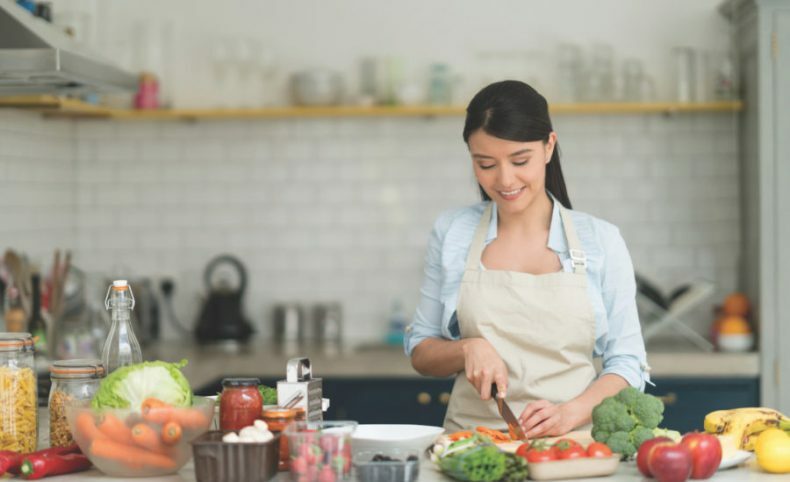 Food prep services like Blue Apron and Home Chef and Prepared Meal services meet the needs of Millennials who demand healthier and fresher food that is convenient. Millennials are keen on functionality and minimalistic design to keep a clutter-free home. This new “less is more” trend is a major component of the Wellness Kitchen. When it’s time to cook a special meal, kitchen equipment can be delivered within minutes, borrowed from a friend, or requested on community sites like NextDoor.com. An ideal Wellness Kitchen isn’t just about food storage and meal prep, it also feeds the mind and soul thanks to elegant, visually satisfying designs that encourage social interactions and environmentally friendly lifestyles. Open floor plans, kitchen islands, and other design elements that encourage communal activities have been a staple of modern kitchens for years. In the new Wellness Kitchen, however, these ideas take center stage. 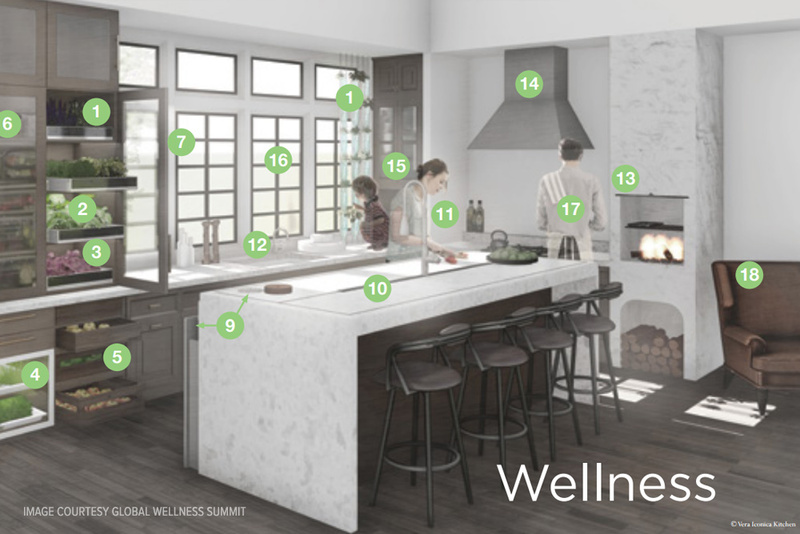 This graphic from the Global Wellness Summit highlights the key elements in the Wellness Kitchen. Farm-fresh produce and home-grown (i.e. in window gardens) have no packaging to contribute to landfills. waste that would otherwise go to landfills. Fresh, natural food has little to no preservatives, thereby ensuring vitality and promoting good health. Harvesting and producing food products at home is possible and has a positive impact. food alive and nutrient rich. Cellar-like storage (dark and cool) for root vegetables, apples and other fall harvest produce allows goods to last well throughout the coming seasons. Visually seeing available, healthy foods tempt you to eat the fresh, nutritious options before they perish. 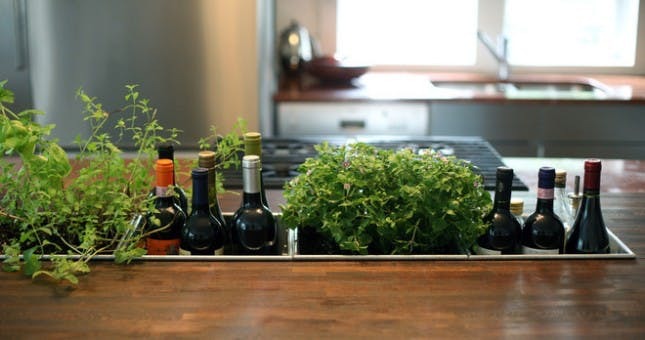 Upper organization designed to feel beautiful and open above the counter so perishable foods are easily visible. Organization for dishwater, flatware, and utensils is below the counter in well-organized drawers designed thoughtfully, taking into account proper ergonomics for moving heavy items and having efficient access. Vegetable-rich diets and meals that utilize bulk ingredients lead to less waste. The trash compactor is replaced by a FroPost(TM) compacting composter that freezes food waste, mitigating unpleasant scents and encouraging cellular breakdown for easy return to the soil via backyard or community/composting organizations. Island is now a large prep station for multiple people where food can be prepared directly on the surface. Surface can be hosed down easily, and features a central trench drain and smart-edge gutters allow for easy, quick clean up. An added health benefit comes through more conscious connections to our food. Digestion begins with the eyes, and social connection is enhanced through collaborative food preparation. Water filtration system integrated with primary faucet for easy access to healthy drinking water. Multiple cooking methods are nurtured and encouraged. Fire-, water-, range type cooking within reach for added flavor, nutrients, cultural influence. Range hood vents to the exterior. Appliance garage conceals but maintains easy access, thereby keeping surfaces uncluttered. Juicer, Vitamix, ritualistic pour-over coffee, high-power mixers hide in food prep without killing enzymes. Lots of natural daylight filters into space through many windows, ideal for supporting window garden systems and healthy circadian rhythms. Everyone’s a chef and everyone contributes to meal preparation and serving. Materials matter in the Wellness kitchen. The green building movement has been around for a while but now homeowners are asking about anti-microbial products (such as this , this and this) that food may come in contact with or may be eaten from. Additionally, Millennials least trust the recycling industry; they demand quality materials that last and will not need to be replaced contributing to landfill problems. More thought will also be given to noise levels. Socializing in the kitchen won’t matter if people can’t hear one another. Expect to see bulk motorized appliances replaced by smaller hand tools such as a mandolin for slicing vegetables. Ultimately, the Wellness Kitchen of the future can mean many things to many people. For some it is a warm, communal space, full of light, fresh air, and the sounds of friendly conversation. For others, it is a temple to healthy eating, with living gardens, centrally displayed fresh produce, and easy composting. But, for all of us, it is a testament to the idea that the most important room in our house should be a reflection of our values and lifestyle. Hello I'm Ann and I love creating beautiful designs. Welcome to Kitchen Studio of Naples, Inc. and KitchAnn Style! © 2019 Kitchen Studio of Naples, Inc.